The aim is simple: to continually produce the very best of tomorrow’s definitive New World wines. “Complexity” “texture” and “structure” are the keywords under Larry’s leadership. 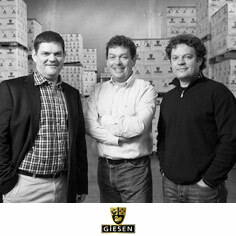 Founded in 1981 by three German brothers. Their passion for making quality, enjoyable wine is important, but those who enjoy it are what bring its intended purpose to life. 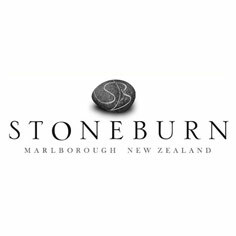 A pioneer in the Wairau Valley, dedicated to crafting premium wines that truly reflect Marlborough with minimum environmental impact. 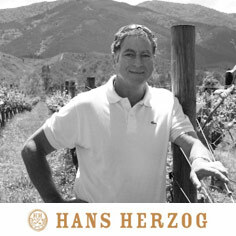 The Herzog’s family from Switzerland started producing handcrafted varieties with a strong focus on low yields and non-interventional winemaking since 1994. 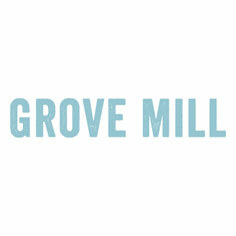 A boutique winery established in 1989. Using only free-run juice to produce high quality wines that reflect individual grape and soil characters. Est. 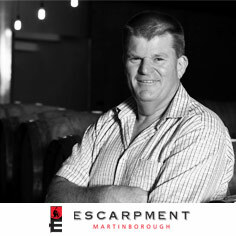 1979, a major player in kick-starting the “Marlborough Sauvignon Blanc” movement and still be owned by its original family. 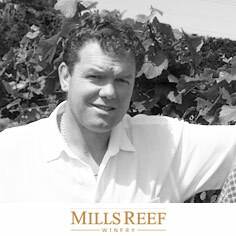 The Brajkovichs are nationally recognised as a founding family of the New Zealand wine industry, and the current generation are internationally recognised as producing world class Chardonnay. Est. 1989 by the Preston family, reputed for outstanding Bordeaux varietal reds and Syrah from the Gimblett Gravels. 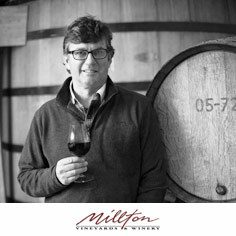 Considered pioneers in biodynamic wine, Millton Has been crafting award winning wines using low-impact techniques since their very beginnings in 1984. 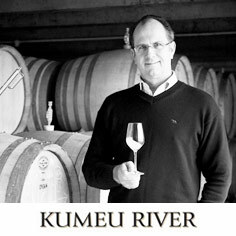 Situated in the heart of the Wairau Valley in Marlborough on a stony riverbed site in 1989. 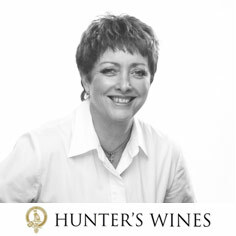 Fresh, lively and well balanced wines produced by Hunter’s Wines. 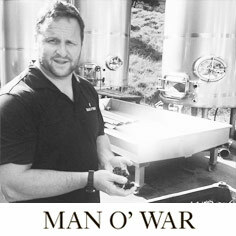 The world’s first Māori-owned wine company since 1998. 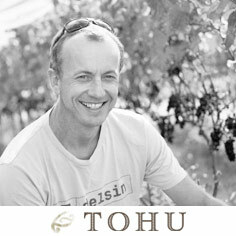 In keeping with the Maori culture, Tohu tends the land with care to ensure it is kept in pristine condition. 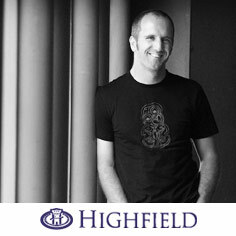 A small family owned and operated wine producer in Central Otago, headed by proprietor Sam Neil. 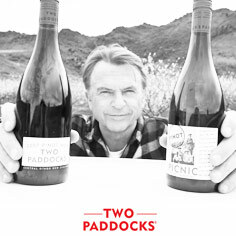 Started in 1993 with modest ambitions to make Pinot Noir that would be enjoyed by family and friends. Est. 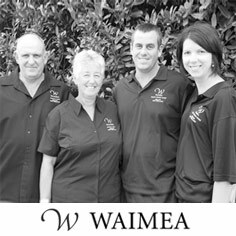 1993 by the Bolitho family and fast forward 22 years, 24 trophies and 133 gold medals and Waimea Estates is still very much family owned and operated.